Milton House Bed and Breakfast is an early Victorian Guest House. Friendly Yorkshire Dales Accommodation, a family run business. The Rooms are Light and Airy with views over the Village or the Hills beyond. 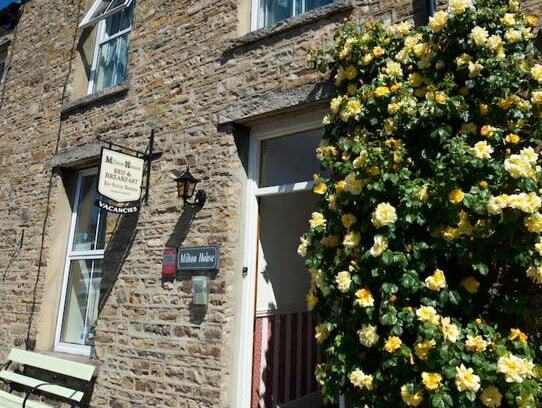 Milton House B&B Askrigg is in the heart of the village . With private parking. Looking for Askrigg Accommodation ? Milton House is the perfect choice for a break in the Dales. Book Direct for Best Prices. Milton House bed and Breakfast is an early Victorian house, nestled in the heart of Askrigg, in Wensleydale. We have 3 Rooms. Prices are per Room and include a Full Yorkshire Dales Breakfast. We offer that “Home from Home” feeling that can only be found from a family run business, with light and airy rooms with views of the village and hills beyond. There is ample parking to the rear of the house and a lockable garage for bikes/motorbikes overnight during your stay with us. 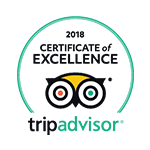 At Milton House our aim is to provide you with a relaxing & memorable stay at our Victorian Guest House, here you can sample everything that Askrigg and its beautiful surrounding areas have to offer.